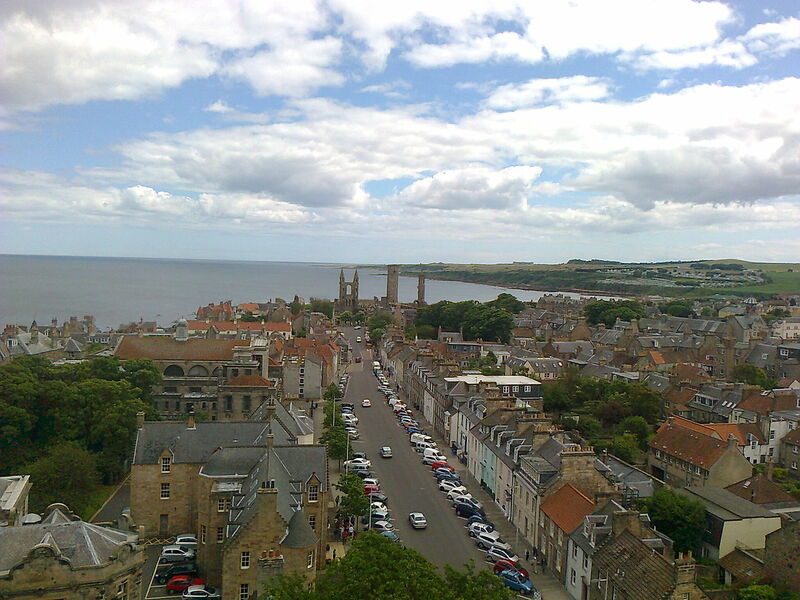 Located on the east coast of Fife in Scotland, St Andrews is known internationally as the “home of golf” and also hosts the oldest university in Scotland, The University of St Andrews. Founded in 1413, The University of St Andrews is the third oldest university in the UK and its many famous students more recently have included Prince William and Kate Middleton, Duke and Duchess of Cambridge, John Cleese, comedian and producer, Ian McDiarmid, actor, director and Sith Master. Founded in 1754, The Royal and Ancient Golf Club of St Andrew presided over the sport globally until 2004 and is also the most frequent host to The Open Championship. 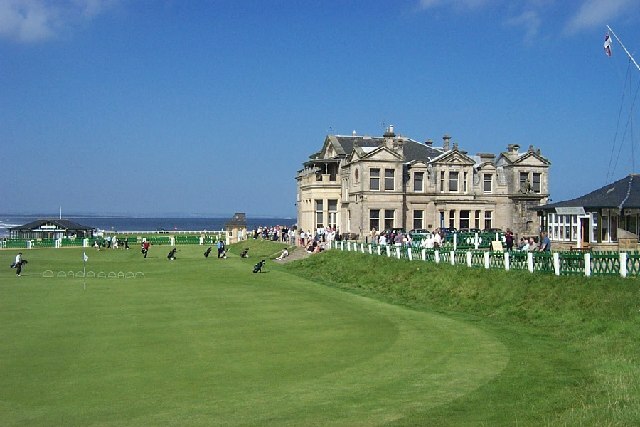 Since then, The R&A (also based in St Andrews) now governs and organises The Open. 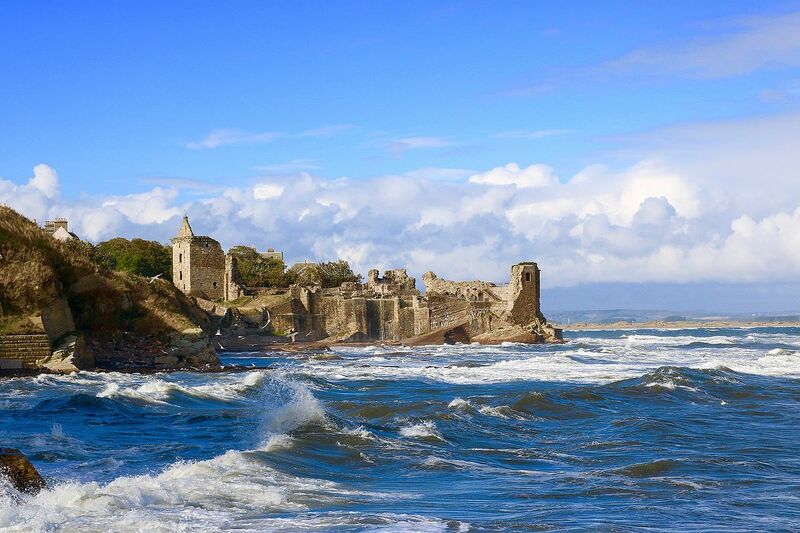 St Andrews boasts some fantastic historic sites including St Andrews Castle, Blackfriars Chapel, St Andrews Cathedral – walking around the town is like a trip back in time – historians believe that there has been an important church located here since at least 747 AD! There’s plenty to discover such as St Andrews Botanic Gardens, one of the museums and St Andrews also has its own Aquarium which is well worth a visit, particularly if you have restless young ones! 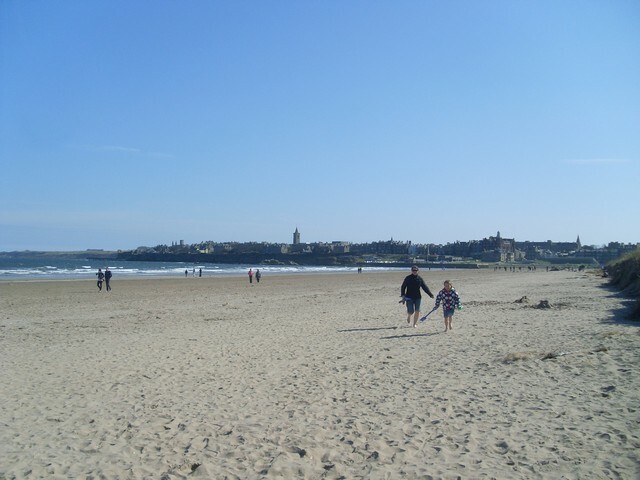 There are also 3 beaches in St Andrews – East Sands, West Sands and Tentsmuir Sands. Whilst one the topic of resting, given the amount to see and do in St Andrews (or if you are here for an extended golfing session!) 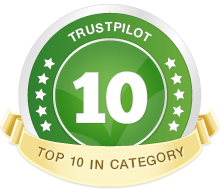 then why not stay in one of these delectable accommodation options? Quiet and enviably located in one of the most sought after residential areas of St Andrews, this charming two bedroom apartment forms the upper floor of a semi-detached Art Deco property, circa 1936. Tastefully refurbished whilst retaining a wealth of original features, this smart apartment is within walking distance to the town centre, university and the Old Course. An exquisitely designed apartment siting in the heart of the town centre. Chic and calm with lashings of contemporary style with a twist, and ideally located within a three minute walk to The Old Course. An authentic country cottage tastefully upgraded to retain the charm and cosiness yet offering modern day conveniences such as dishwasher, comfortable beds a selection of books a games to enjoy!